we have visited the millennium resort branch..have great experience. very well maintained and customer friendly...highly recommend. Treat yourself, your loved one, friend or family member to the ultimate pampering experience in the heart of Thailand. 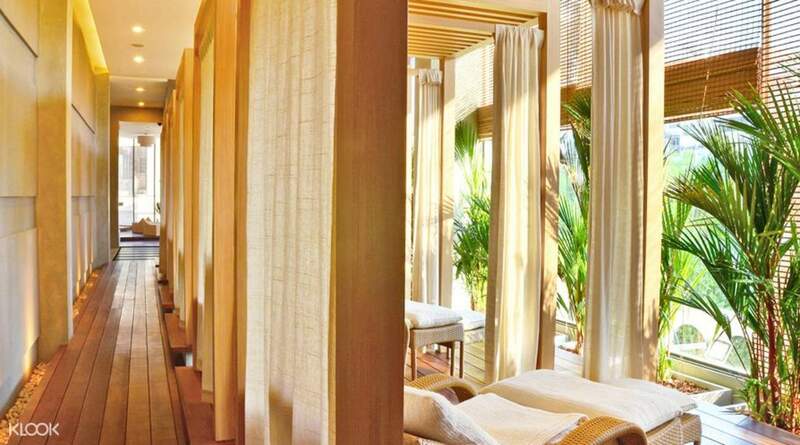 Indulging in a massage is one of the essential things to do in Phuket. 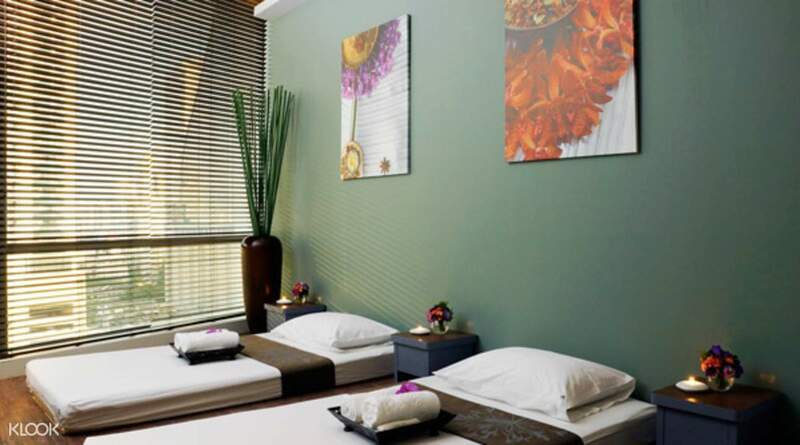 Let's Relax is renowned as one of the best value spas in Phuket, offering high quality spa treatment services in a clean and classy environment without putting a strain on your wallet. With multiple locations in Phuket, Let's Relax Spa is not only an oasis of tranquility, but also a short and convenient commute away. 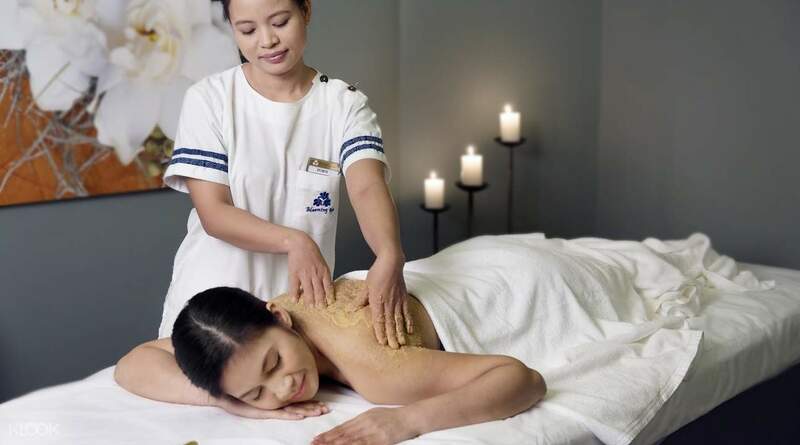 With an abundance of treatments on offer, you are sure to find something that fits you perfectly whether it's a body scrub, an aromatic oil massage, a herbal compress or a variety of iconic Thai massage choices. Simply give in to the expertise of the spa's professional therapists and feel your worries and troubles fade away. Amazing experience! We had the Thai herbal press massage and it felt wonderful. Totally would recommend going to this place to relax for 2 hours after walking the busy streets of Patong. Amazing experience! We had the Thai herbal press massage and it felt wonderful. Totally would recommend going to this place to relax for 2 hours after walking the busy streets of Patong. we have visited the millennium resort branch..have great experience. very well maintained and customer friendly...highly recommend. we have visited the millennium resort branch..have great experience. very well maintained and customer friendly...highly recommend. Before purchasing the voucher, we called a week prior to the branch at The SIS Hotel Kata to arrange for an appointment. The SIS Hotel is located uphill, so if you are walking to the hotel, be prepared to have a little workout before the massage. Our 2-hour massage started with a cold drink and a simple feet wash. We were then ushered to a room upstairs. The room was shared with other customers and were partitioned by curtains. The atmosphere was good and the room was clean but would have been better if the curtains could be fully closed as we could see other customers having treatment. We had Herbal Compress Thai Massage and the therapists were good and professional. The treatment ended with a cup of hot drink and snacks. We wanted to book for another treatment but the branch was fully booked for the next 5 days and we could see the front desk was a little overwhelmed as there were constantly call-in and walk-in enquiries. Before purchasing the voucher, we called a week prior to the branch at The SIS Hotel Kata to arrange for an appointment. The SIS Hotel is located uphill, so if you are walking to the hotel, be prepared to have a little workout before the massage. Our 2-hour massage started with a cold drink and a simple feet wash. We were then ushered to a room upstairs. The room was shared with other customers and were partitioned by curtains. The atmosphere was good and the room was clean but would have been better if the curtains could be fully closed as we could see other customers having treatment. We had Herbal Compress Thai Massage and the therapists were good and professional. The treatment ended with a cup of hot drink and snacks. We wanted to book for another treatment but the branch was fully booked for the next 5 days and we could see the front desk was a little overwhelmed as there were constantly call-in and walk-in enquiries. The enviroment is clean and relaxing. The therapist is skillful. The location is very convenient. It is better to make the reservation in advance. The enviroment is clean and relaxing. The therapist is skillful. The location is very convenient. It is better to make the reservation in advance. The environment is nice. Staff are gentle. It's clean and comfortable. Worth to go again and again. The environment is nice. Staff are gentle. It's clean and comfortable. Worth to go again and again. Good service and good environment. The receptionist is helpful to get us a reservation although is crowded. Remember redemption only available at Let’s Relax Beyond Resort and Millennium Resort if you want to make it at Patong. Good service and good environment. The receptionist is helpful to get us a reservation although is crowded. Remember redemption only available at Let’s Relax Beyond Resort and Millennium Resort if you want to make it at Patong. It wasvery comfortable, the massage environment was also very good. The staff was super polite and caring, I would love to go there again! Higu recommend! It wasvery comfortable, the massage environment was also very good. The staff was super polite and caring, I would love to go there again! Higu recommend! The service was great. Really enjoyed the tingly cool sensation after they applied the essential oil. Will definitely recommend. The service was great. Really enjoyed the tingly cool sensation after they applied the essential oil. Will definitely recommend.